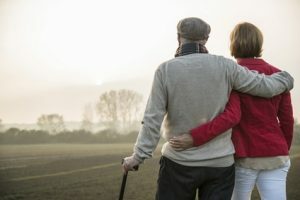 Take the first steps on your journey to a brand new life by choosing William J. Ryan, Ph.D., Psychologist for complete therapeutic services. Dr. Ryan has been helping Brooklyn families, individuals and couples for more than three decades. 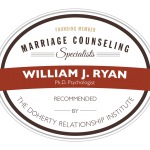 Whether you’re suffering from anxiety or your marriage is in trouble, Dr. Ryan will help you visualize your next step. Call William J. Ryan, Ph.D., Psychologist today to schedule an appointment. Click here to learn more by watching a one minute long video. 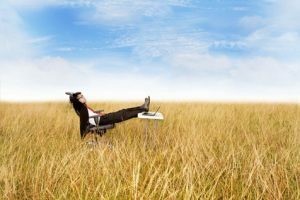 Trust Dr. Ryan in Brooklyn, NY, for sensitive, knowledgeable and reliable counseling services that will help you on your path toward a brighter future. 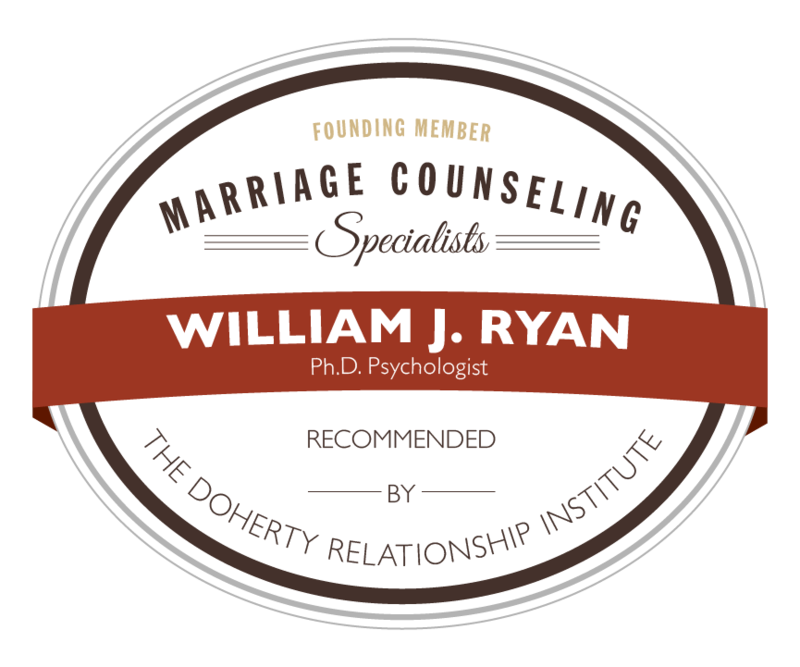 Schedule an appointment with William J. Ryan, Ph.D., Psychologist now. 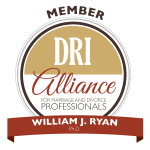 Find out if you and your partner can work past your differences, or ensure the divorce process is as peaceful as possible with help from William J. Ryan, Ph.D., Psychologist. Dr. Ryan is known in the therapeutic community for being able to help high conflict couples and “untreatable” couples. Speak with Dr. Ryan in Brooklyn, NY, today – call or send a message through the contact form. Please note that Dr. William Ryan is not able to accept insurance.